CHICAGO'S BEST MODERN EVENT BAND. 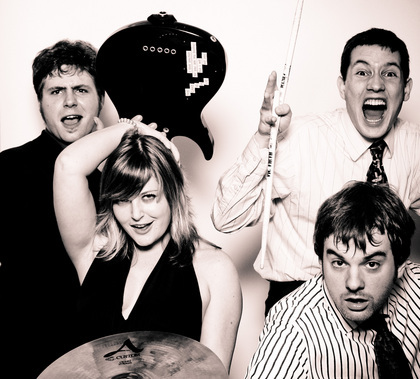 Specializing in today's hits and reinvented classics, Josh and the Empty Pockets offer a dynamic and fun musical experience sure to keep your event rocking all night long. Plus, we'll tailor our show to reflect your personal style. Why hire us? We're professional, we love what we do, and it shows. That's why we've headlined SXSW music festival, had two singles chart on the Billboard top 100, and garnered appearances and song placements on multiple major network and cable television programs. 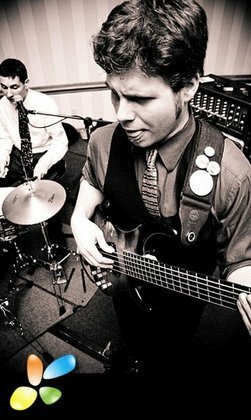 We are a hip alternative to your traditional event band - no pomp and circumstance here, just straight up rock and roll. 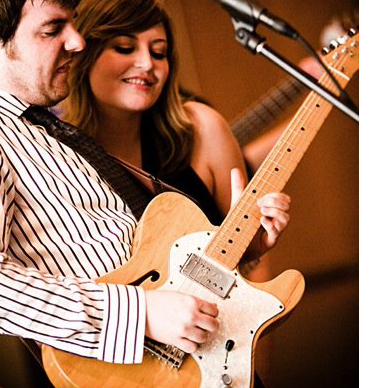 We look forward to working with you to create the perfect musical ambiance for your wedding. "OMG, you guys ROCKED the house!!!!!!!!! I can't count how many fantastic reviews we have gotten since the wedding on how amazing you guys were! We wanted a band that was gonna play rock'n'roll, classic rock, and some current stuff, and you guys did an awesome job. So many people said that you guys were the best band they've seen at a wedding! Thank you for playing our requests and being so accomodating, flexible, friendly, and genuine. You MADE the wedding!!! It was a raucous party and NO ONE will forget it! Thank you, thank you, thank you!!!!!!" "Josh and the Empty Pockets were AMAZING! They had a contagious energy that never quit. They kept the crowd engaged from song to song. And they are fantastic musicians. This band will go places without a doubt. Thanks for adding to the magic of our evening!" "We were extremely impressed by the performance of the group. The band was able to showcase the talents each individual member brought through the variety of songs played. There was NOT a single song they played that wasn't perfect. All of our guests commented on how awesome the band was and we all had a blast. 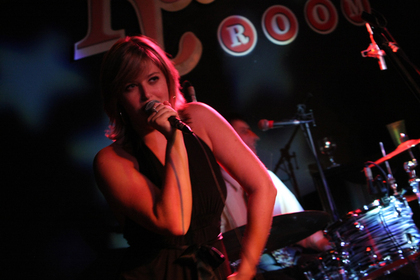 The overall talent of the group is outstanding and we really liked the dynamic of a male and female vocalist." 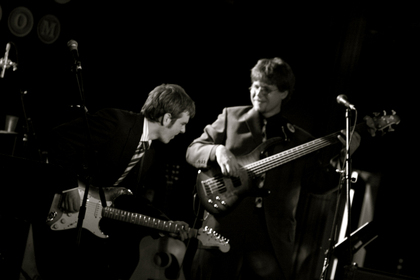 "Josh and the Empty Pockets completely rocked at our wedding. Completely professional, fun and talented. Everybody had a blast at our wedding and I know that Josh and the Empty Pockets were a big part of that! Can't recommend them enough!" "This group is absolutely fantastic. You won't find a better group for your event, I swear it!!! 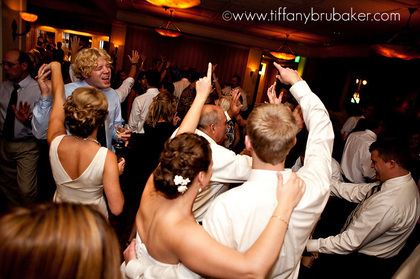 We booked them for our wedding in Davenport, IA and there was no shortage of fun or dancing the entire night. High energy, great crowd interaction... they know how to keep things moving. Very professional as well. Josh and the Empty Pockets should no doubt be Number One on your list." 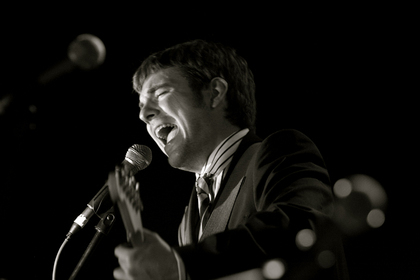 "Josh and The Empty Pockets were amazing at our wedding! They met and exceeded our expectations. Our guests had a fantastic time, due to their performance. They arrived extra early to set up and greeted us when we walked into the room before the reception. Not only did they play all of our requests, but learned songs just for us to dance to and even surprised the bride with a song from her favorite artist! 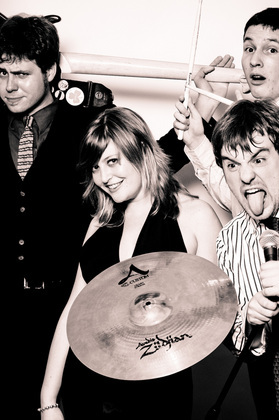 We would highly recommend the band for any event! Thank you so much and we can't wait to see you perform around Chicago again. Yours truly, Annie and Greg..."
"Josh and The Empy Pockets ROCKED our wedding! They were great and all of our guests thought we had the BEST reception thanks to them!! Dan and Ashley." Josh and the Empty Pockets were WONDERFUL! We are still getting compliments about how amazing they were and how much fun people had dancing to them at our wedding. Not only do they have the versatility of both male and female singers, they also learned three songs just for us and those turned out great as well. I worked with Erika throughout my planning process and she was SUCH a pleasure to work with, always on top of everything and very easy going. I would definitely recommend using Josh and the Empty Pockets if you need a band for any type of event! I would NOT recommend this band. I signed a contract with them AND paid them a $500 deposit and they canceled on me 3 months later. If you want to hire an unprofessional and unrelable band, hire Josh and the Empty Pockets. Josh and the Empty Pockets were amazing. 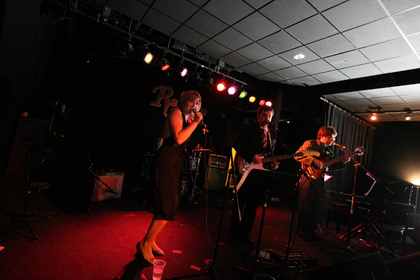 The band is extremely versatile and covers a broad range of music. They were able to play something for everyone and keep the party rocking until the very end. If Josh and the Empty Pockets isn't your style, check out gigmasters.com (where we found them) and I am sure you will find what you are looking for. Good luck!